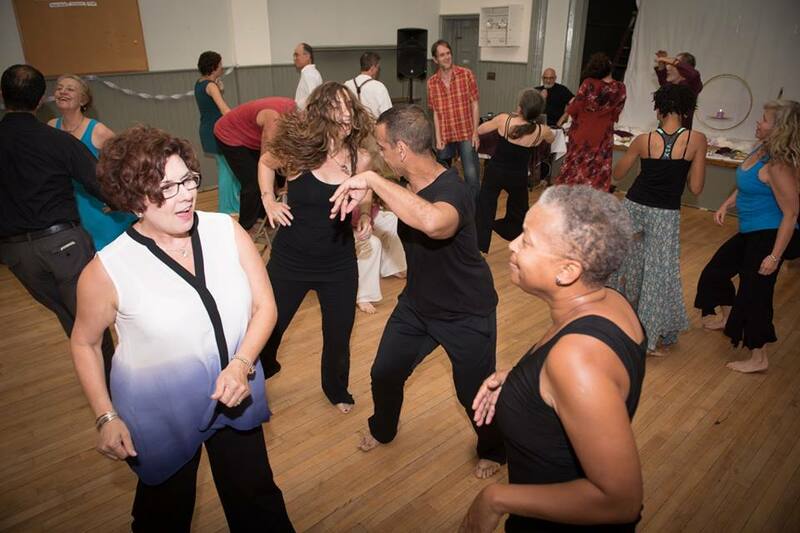 The Philly Tribe is a multi-modality dance collective offering conscious dance classes and workshops in the greater Philadelphia area. 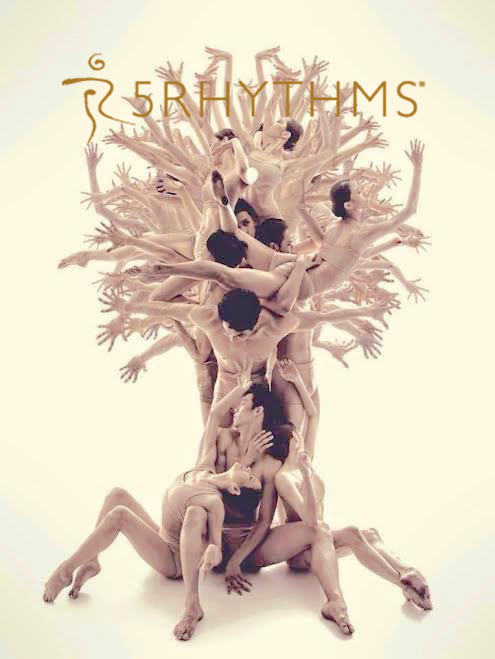 We have a producer Rebekah Zhuraw—also the Philly 5Rhythms® teacher—and a board of tribe-holders: Mariama Korma, Michelle Mahan - 5Rhythms® Spaceholder, Kaitlynn Minguez - 5Rhythms® Spaceholder, Keshia Mahan, Christina Fanizzi- local Open Floor teacher and producer & Karen Holmes- Azul teacher-in-training. We also have a dedicated work study crew: Kaamy Moore & Dev Rajhansa. We all work co-operatively to hold the space for our tribe. We welcome new comers, wayfarers, and those we already know and love, without exception. Come move with us! Philly: Philadelphia, the City of Brotherly Love, and it’s surrounding areas. Tribe: A community with common ancestors and practices. Sanctuary: A place or space that is safe, builds community and nourishes individuals by fostering creative expression and understanding. A refuge.